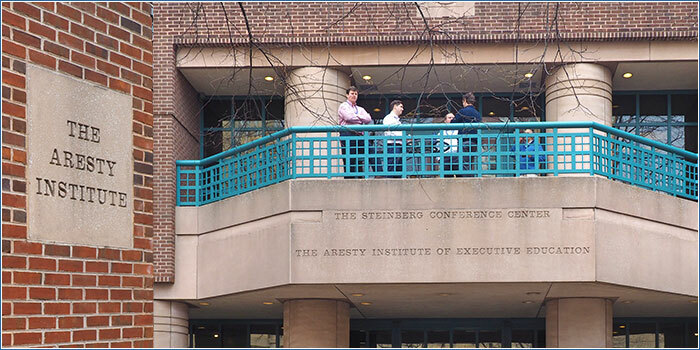 The executive education division of The Leonard Davis Institute of Health Economics (LDI) has joined Wharton’s Aresty Institute of Executive Education. The reorganization allows the University of Pennsylvania to better serve leaders in health care management by clustering the University's health care executive education expertise within one organization. Physician Leadership Academy: The Wharton School, LDI and Deloitte have teamed up to teach physicians C-suite leadership skills. Also read the latest news story about the new academy.